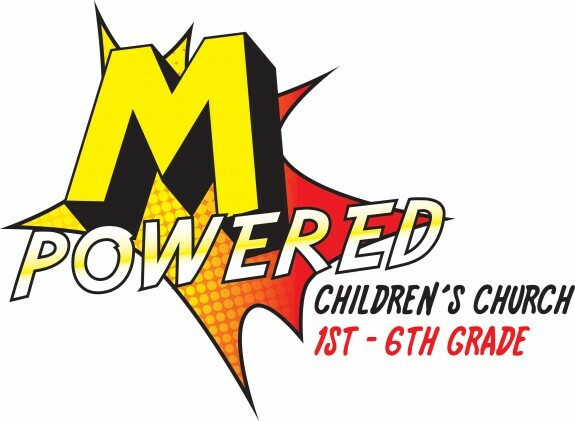 Our M'Powered children's ministry is designed for grades 1 – 5 and takes place during every Sunday service. It’s bursting with creativity and energy that is obvious from the moment your child walks through the doors. Our Children’s Ministry Team lead kids on a journey of high-energy worship, interactive games, drama, video, and teachings from the Word of God. M'Powered features a secure check-in system and workers devoted to making your child feel welcome. M'Powered. . . it’s non-stop excitement and it’s for KIDS ONLY!